Memphis has all the amenities that come with being the 20th largest city in the U.S. but with the cost of living that is nearly 12% below the national metro average. The Greater Memphis area has an impressive and growing list of world-class corporate citizen with three fortune 500 world headquarters which include, FedEx World Headquarters Hub, International Paper, and AutoZone that all hold strong employment system, employing thousands of Memphis-area residents. Despite what most people may think, certain jobs are very stable here, tenants are abundant and cash-flowing properties can be found. 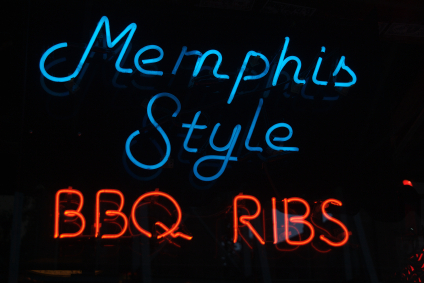 FORBES Magazine, listed Memphis as one of the places to LIVE RICH in the U.S.
Money Magazine, 2007 issue, Bartlett ranked 95th among top 100 “Best Places to Live”Listed Memphis as one of the top “2010 Best Performing Cities-200 largest metros”. 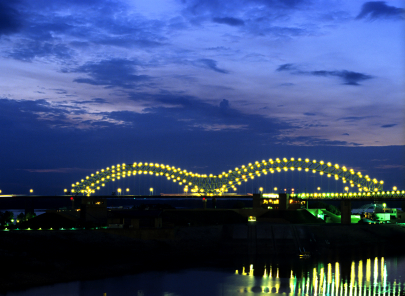 Memphis is the 3rd largest railway center in the U.S.
Air Cargo World Magazine named The Memphis International Airport as the top "North American Cargo Airport" in 2011 and remains the largest air freight and cargo distribution center in the U.S. and second to Hong Kong in the world. American Steamboat Company which is the leading inland riverboat tour operator in the country it will not only soon begin docking ships at Beale Street Landing, it will also establish its headquarters in downtown Memphis. The American Steamboat Company will bring 250 new jobs and a 90 million dollar economic impact to the city of Memphis. 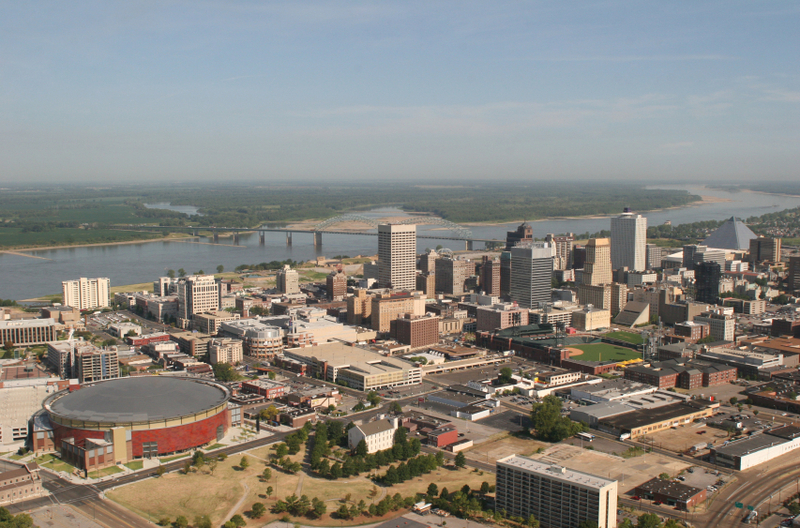 We believe Memphis is on the upswing on economic development which will insure more jobs and an economic impact that will have a positive impact on all sectors of the city. Shelby Farms Park is one of the largest urban parks in the United States, and is also one of the main innovators of parks in the United States today. Shelby Farms has created a multifaceted plan to continue upgrading the park contributing to the culture and livelihood of the Memphis Area. 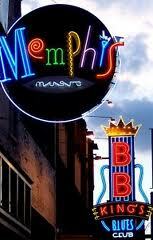 There is a deep sense of community in Memphis as shown by Choose901. Just this month, Memphis was all over housing headlines due to the closure of its Clearborn Homes, the biggest public housing project in the city, which previously housed 2,000 residents. Shuttering the complex was part of a long-standing, at times exceedingly difficult governmental effort to eliminate public housing all over the city and place.